When you compare the cost of a biometric time clock against the cost of paper card, magnetic-stripe card, or PIN systems, you may be put off by a biometric terminal's higher cost. Don't be. Biometric time clocks more than earn their per unit cost by helping you maximize the ROI potential of your time & attendance system. Managing labor costs is critical to managing the financial health of your company. There are a number of ways that a company can end up overpaying for labor. A few of the costliest ways are time theft, excessive overtime, and relying on manual work-arounds when workers clock in or out. Using biometric time clocks significantly reduces these paths to an inflated payroll. The form of time theft known as buddy punching, or having one worker clock in/out for another worker, has been estimated by the American Payroll Association to occur in 75 percent of U.S. companies. Other research has found that buddy punching costs U.S. employers $373 million every year. That's a lot of bloat on your payroll. There are various buddy punching scenarios that cost the company money. One such scenario is when workers punch-in coworkers who are running late. These small increments of time add up over a week, helping push that worker into an overtime payrate. Biometric attendance is one of the best ways to reduce the cost of time theft—buddy punching is virtually impossible with a biometric terminal. Using a biometric time clock, especially if it offers other functionality to prevent early and late clocking in or out, is a critical tool to avoid excessive overtime pay. Lastly, workers can always clock in or out on the biometric time clock. Terminals that rely on swipe cards or PIN numbers have higher rates of "ghost" punches: punches that don't directly correspond to a particular shift. People forget physical cards or RFID key fobs; they even forget their own PIN numbers on occasion. When you use biometric time clocks, you don't need to rely on costly and time-consuming manual work-arounds to back fill missing punches. Workers always have what they need to punch in or out. Biometric time clocks can compile a more complete and accurate scope of time and attendance data. 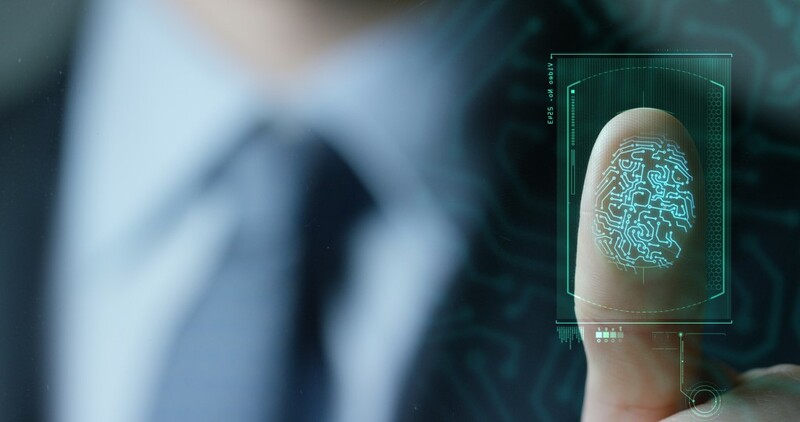 More thorough, real-time record-keeping from biometric terminals helps companies both manage labor compliance in real-time and improve their record-keeping if needed for future justification. Because biometric terminals force workers to clock in for themselves and eliminates the excuse that they couldn't use the time clock, HR and management are getting a more accurate picture of legitimate work hours. This data can be used by WFM or other scheduling systems to proactively manage the risk that workers are missing required breaks or working too many hours. When compliance errors do occur, having spot-on records that let the company find and resolve the issue quickly can help minimize – or even avoid – costly penalties and fines for noncompliance. Older, manual time card systems eat up valuable time with admin tasks like collecting cards and punching in data. A biometric clock system is faster and more accurate. The terminal can be configured to send punch data to back-end systems throughout the day. Now payroll, HR, and managers all have the most accurate data being fed directly into the other systems, which eliminates the expense and time-lag of having to enter this data manually. Removing the manual data entry step eliminates data entry errors, which are time-consuming and costly to find and rectify. Indeed, by eliminating these rote administrative tasks, managerial and staff time is freed up to focus on higher-value, more productive work. The less expensive time clock doesn't necessarily represent long-term cost savings. On the contrary, there are many reasons why the cheaper time clocks will cost you money in the end. When it comes to the security and financial advantages biometric time clocks offer, they're your best option to get the best value from your overall time and attendance system investment.